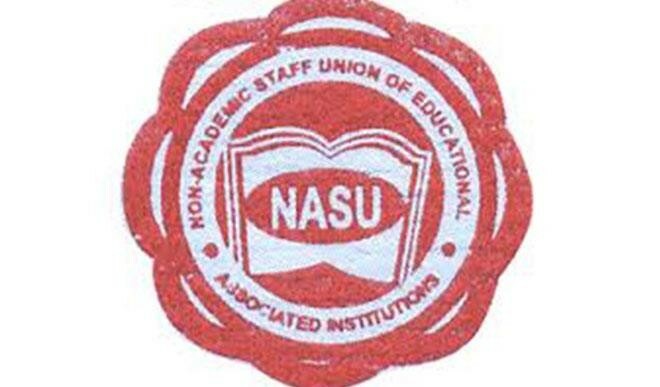 It’s no more a news again that the following unions; the Academic Staff Union of Research Institutions (ASURI), Non-Academic Staff Union of Educational and Associated Institutions NASU) and Senior Staff Association of Universities, Teaching Hospitals, Research Institutes and Associated Institutions (SSAUTHRIAI) have embarked on an indefinite nationwide strike. 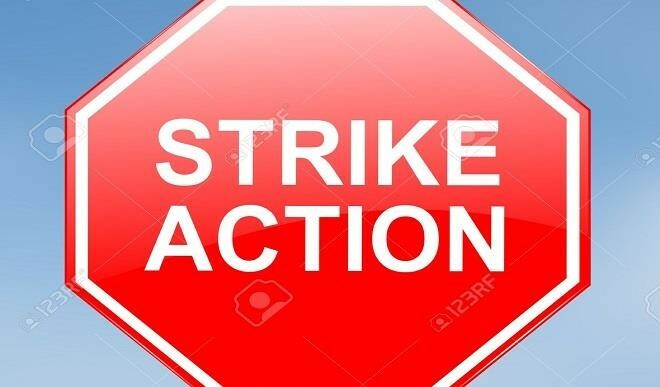 Currently, the strike has already entered its fourth month (since November 4, 2017). The most disheartening part of it is that there has not been any deliberate move or action by the Federal Government to address the crisis. There seem to be no concrete efforts by the Federal Government or Minister of Agriculture to intervene in this looming crisis. Activities have been suspended in about 100 research institutes and allied institutions while only a few are running a skeletal service. This crisis has since paralyzed research activities in the institutes and centers. Dear reader, do you know the implication of this? Our country’s research development is currently on the verge of imminent collapse. The unresolved face-off between the Federal Government and the workers’ unions has crippled the national economy, especially health, agriculture, livestock, and other allied sectors, including marine and veterinary, where research efforts have since been put on hold. For instance, I am a cocoa farmer and a cocoa seedling seller, due to prolonged dry spell, most of my cocoa plants have dried up. I need to replace dried plant as soon as the rain becomes steady. This is February; I’m yet to acquire my cocoa pods from CRIN since last year. Normally, cocoa nursery establishes often begins November, December, or latest January. Here I am today; I’m yet to get my cocoa pods. Due to the strike the Cocoa Research Institute of Nigeria (CRIN), I have been unable to raise seedlings for this year’s planting season, while other crops and livestock institutes are similarly affected. This new development has raised palpable fear of the possibilities of an economic slump, increased hunger, and poverty in the country. The Cocoa Research Institute of Nigeria has an onerous mandate for research and development in the following crop; cocoa, kola, coffee, tea, palm, and cashew. All these crops are export crops that can earn huge income for the nation. As earlier stated, the period for raising seedlings for these crops is already gone due to this strike and all the research works or activities the researchers had begun before the strike have to be restarted afresh. Planting materials required for next planting season is already out of reach to our farmers, especially in oil palm and rubber research. This is because most of the seedlings are expected to be raised during the dry season for planting in the raining season. Well, from my own perspective and from the interview I had with some of the union staffs, the Federal Government should be blamed for these lapses. The implication of this in our society is that it would increase hunger and poverty in the land, and as well reduce the income earned from the foreign exchange through export of crops. It will also threaten food supply chain and food sufficiency. During my MSc. research work, I encounter series of problems on the field which I would like to disclose online for now among which is the herdsman. I have been to CRIN on several occasions, the institute is nothing to write about in terms of research facilities, compare to IITA. Our government does not fund research again. All that we have now is researchers funding their research on their own. This is not the case in the developed countries. Aside from this, the Federal Government does not pay the salary of those institutes and yet, they still expect them to fund research on their own. A nation can only be developed through research. In the developed countries, they knew that neglecting research is an abomination and antithetical, there is why they keep pumping fund into research. If I must confess to you, this strike has a lot of negative implications on the economic sector. What has the Minister of Agriculture done about this crisis? The Minister of Agriculture, Chief Audu Ogbe, at the last meeting with the unions on December 6, 2017, never mentioned anything whether the ongoing strike should be called off or not. A nonchalant attitude of government towards research and agricultural development in the country.